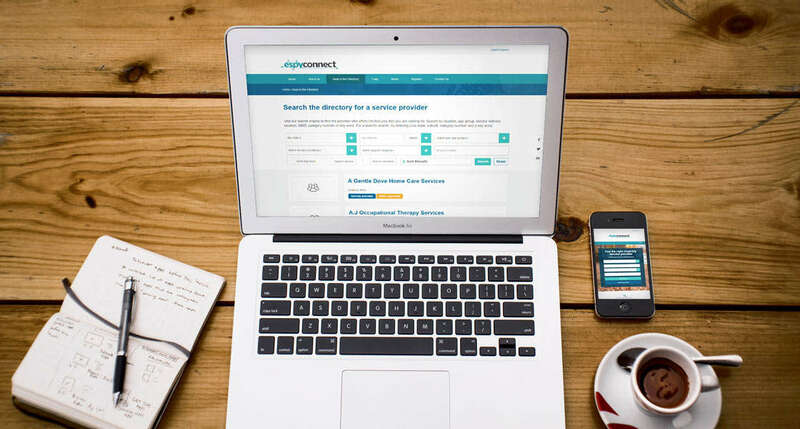 THE ESPY Connect Service Directory has been custom built from the ground up - to enable searching of providers based on a range of factors, including location, age group, service delivery location (home, school, community etc) and NDIS line item. The search engine is both powerful and accurate. 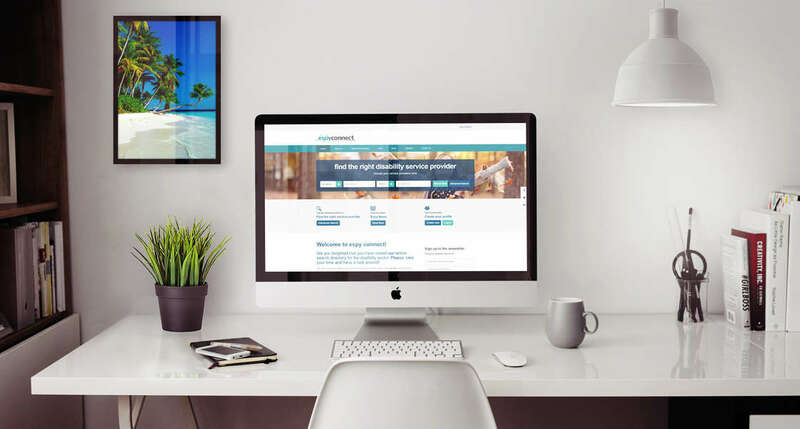 ESPY Connect is an effective yet simple and attractive online space where people can search for providers within the disability sector who are offering the features which best meet their needs. The detailed search engine allows users to search by location, by NDIA line item, by age group and by service delivery location. 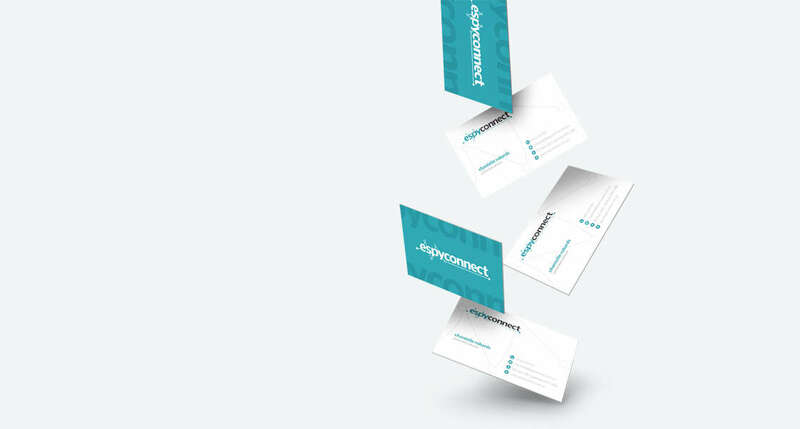 ESPY Connect partnered with Neubreed to develop their corporate branding and produce a user friendly search driven website that easily connects users with service providers.